Representative Cardoza of California announced earlier this week that he would be resigning from Congress and joining the law firm of Manatt Phelps. Manatt apparently jumped the gun a bit and listed Cardoza yesterday on its website as a managing director in its public policy practice, even though Cardoza had not actually resigned yet, according to this Politico article. (Manatt subsequently removed the listing). Politico says that Cardoza was going to submit a letter of resignation effective midnight yesterday, although the Clerk still has him as a Member of the House as of this afternoon. So that’s a little gauche, but were any laws or rules violated? 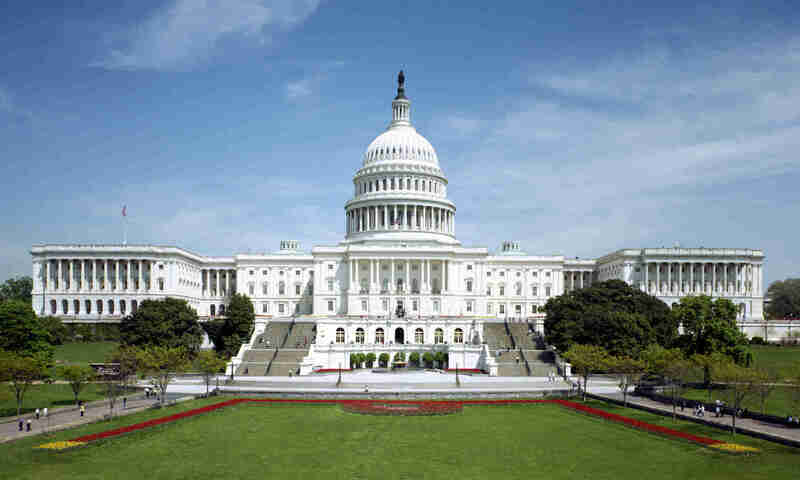 There is no prohibition on former Members of Congress going to work for lobbying firms, although the post-employment law forbids them from lobbying the legislative branch for a period of one year after they leave office. Nevertheless, there are many things that they can do even during this one-year “cooling off period.” As explained in this House Ethics Committee memorandum, a former Member may immediately “aid or advise clients (other than foreign governments or foreign political parties) concerning how to lobby Congress, provided the former Member makes no appearance before or communications to Members or employees of Congress.” The former Member can also lobby the executive branch and state governments during this period. We have previously discussed whether it is appropriate for Members of Congress to resign for personal convenience and concluded that while perhaps there should be a norm/rule against this, it is not currently prohibited. So that leaves the question of whether Cardoza properly complied with House Rules regarding employment negotiations and recusal. As explained in the Ethics Committee memorandum, “Members must notify the Committee within three (3) business days after they commence any negotiation or agreement for future employment or compensation with a private entity.” The definition of what constitutes a negotiation is somewhat vague, but this doesn’t matter much for our purposes, since we don’t know what communications Cardoza had with Manatt or when they occurred. What we do know is that Cardoza filed a Notification of Negotiations or Agreement for Future Employment Form with the Committee on July 30. The form indicates that the negotiations began that same day, July 30, which I suppose is possible. I would note, however, that Cardoza’s last vote in the House appears to have been on July 25 (Roll Call Vote 518). He did not vote in any of 38 roll call votes that the House took on July 26, July 31, August 1 or August 2. Of course, we don’t know why Cardoza missed these votes, but it seems like a reasonable surmise that participating in some or all of these votes would have raised ethical questions. The Committee advises that “Members are strongly encouraged to abstain from voting on legislation that provides a benefit targeted to any entity with which the Member is negotiating or from which the Member has accepted future employment.” Presumably, the Committee would look askance at a Member voting with respect to legislation on which his prospective future employer was lobbying. Given the breadth of Manatt’s lobbying practice, it might have been difficult for Cardoza to determine which legislation he shouldn’t vote on, and he may have decided that the prudent thing to do was to stop voting on everything. If this was the case, Cardoza was required to notify the Ethics Committee of his recusal, and also to provide the Clerk with a copy of his prior Notification of Negotiations form so that the Clerk can make that document public. It does not appear that Cardoza did this because the Clerk never made the notification form public. Thus, there may have been technical non-compliance with this requirement. All in all, however, if it is true that Cardoza did not begin his negotiations with Manatt until July 30 or shortly before, it seems to me that he complied with the spirit, if not the letter, of the House rules on employment negotiations and recusal. Next on the list of possible mechanisms to achieve constitutional settlement with respect to the Recess Appointments Clause is something that would fall into the category of congressional “self-help.” There are a variety of means by which Congress could express its displeasure with the administration’s use of the RAC; most of these would be political in nature and do not require extended legal analysis. There is, however, one enforcement mechanism specifically designed to limit executive use (or abuse) of the RAC- the Pay Act, originally enacted by the Civil War Congress and codified in its current form at 5 U.S.C. § 5503. The Government Accountability Office will respond to congressional requests for opinions regarding the duration of recess appointments and the application of the Pay Act to particular appointments. A favorable GAO opinion on either of these points would bolster Congress’s ability to constrain recess appointments, and Congress has a strong case to make on each. It is therefore surprising that no one appears yet to have sought a GAO opinion regarding President Obama’s January 2012 recess appointments.